Who would आप rather have as a best friend? Some guys कहा if Mr. Krabs involved in war... Was Plankton there and involved as well? Anyone still on here.. 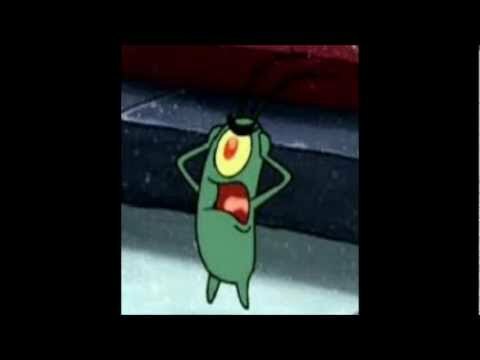 Cause Plankton is my favourites character now.. I प्यार him 'morbid' humor. It makes him the funniest character in my opinion..
a poll जोड़ा गया था: Some guys कहा if Mr. Krabs involved in war... Was Plankton there and involved as well? a comment was made to the poll: Who would आप rather have as a best friend? As of November 8, 2009, how many times has Plankton failed to steal the Krabby Patty formula?